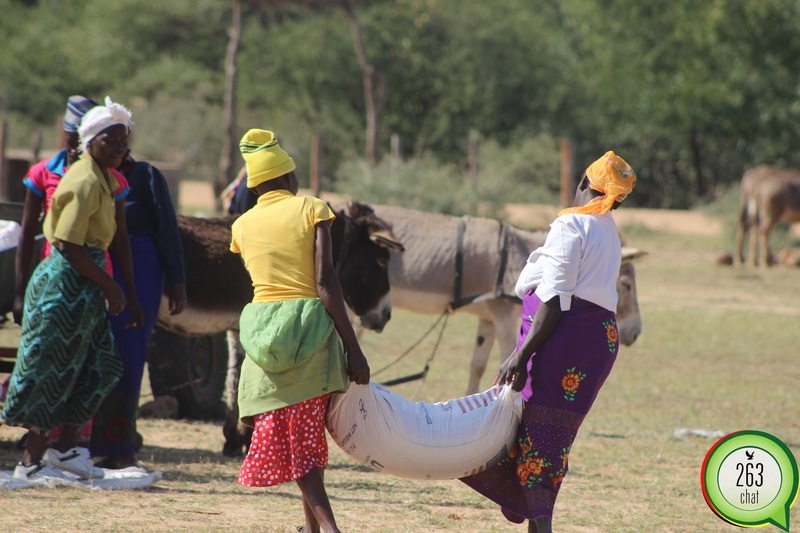 Despite numerous challenges that rural women face in their day to day lives, rural women in Zimbabwe have worked tirelessly to provide for food security and nutrition in their households. In Domboshava, a group of women embarked on a market gardening project specifically for their community growing vegetables and other agricultural produces as a way of sustaining their livelihoods. However, the project has been facing a number of setbacks, but these women have been up to the task as they always come up with other ideas to deal with some of the challenges. Small Holder Organic Farmers’ Forum national treasurer, Esnath Mutembedza said there are many challenges that affect rural women ranging from climatic change, but this has not killed the zeal to improve food security and nutrition for their families. Having done that, Mutembedza said they then sun-dry most of the veggies and the fruits and sell them dried (mufushwa). According to Mutembedza, climate change has caused a shift in rainfall patterns and rural women have to adjust to the changes and continue sustaining livelihoods for their households and community. “Challenges of climate change have led to failed agriculture production and loss of livestock destroying the livelihoods of many households but there are some stakeholders who have been assisting us to adjust to the effects,” said Mutembedza. “As women in rural areas we are encouraging each other to improve our food and nutrition in our households. As women, we are key contributors to food production and security and we are encouraging each other to feed our households with high nutritious food before we can feed the community at large,” she added. Ednah Chakanyuka, another farmer from the same project said as women, they have been equipped with a number of skills that will forever remain handy in their lifetime. “Through market- gardening we have been equipped with skills to produce nutritious food for our households first, some for selling to the community, nation and the region. It is important for a woman to feed her family first before selling for a profit,” Chakanyuka said. Within its strategic plan for rural women to improve their food security and nutrition, the forum has been assisting a number of women. Nyaradzo Mamhere of Shurugwi was assisted with groundnuts seeds which she went on to plant on a one hector field. After successfully harvesting, she managed to sell the produce to a private seed company. In Chiredzi’s ward 13, a group of women benefited from a solar-powered borehole which was installed recently. At the commemorations of the International Day for Rural Women last year, the World Food Program said it implemented a strategic plan for rural women to improve their food security and nutrition for their households and communities and also be able to create food sustainability. According to WFP majority of the rural population is smallholder farmers and they contribute towards GDP of the country and food and nutrition security is the primary goal of sustainable agriculture and also socio-economic development.